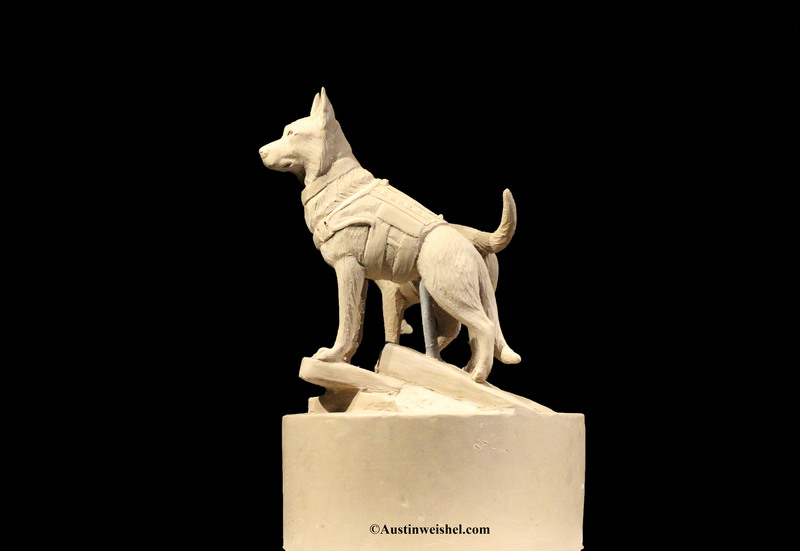 Military Working Dogs (MWDs) and Contract Working Dogs (CWDs), while their ownership is different, work in the same areas of operation providing unmatched life-saving capabilities. 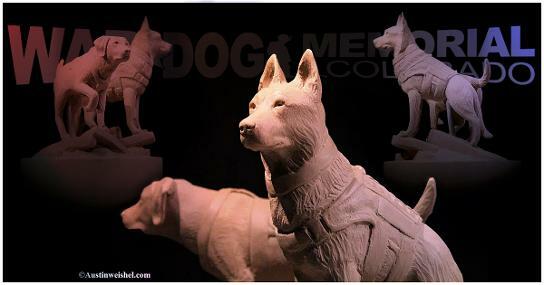 Collectively, they are called “War Dogs”. They have risked their lives, sustained injury and have died valiantly protecting our troops, civilians and freedoms both domestically and overseas. These noble warriors work tirelessly in scorching heat, freezing cold, blinding sand and torrential rain without complaint and ask for nothing in return except some food, water and love. 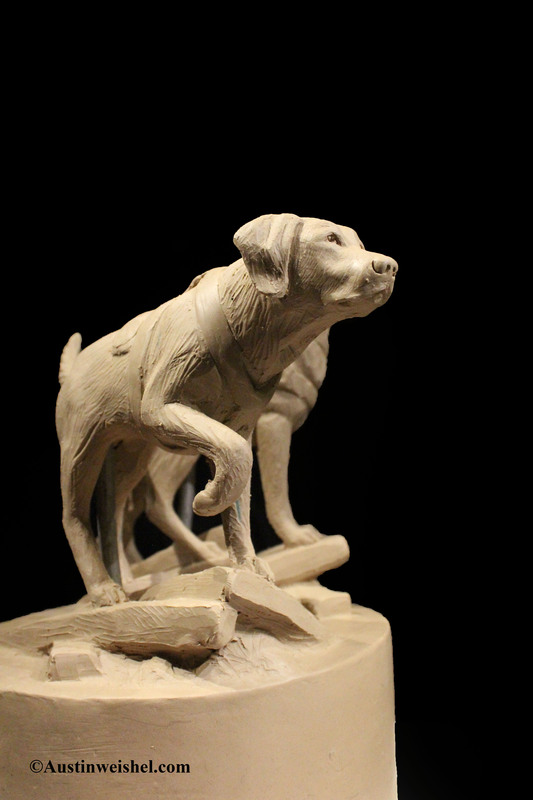 They are ever watchful of danger and their loyalty is unsurpassed. 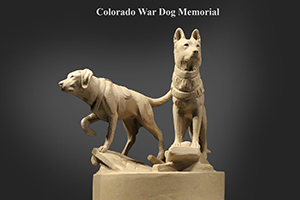 Our sincere desire is for the War Dog Memorial to honor the devotion and selfless sacrifice of all war dogs and, be a place of reflection for those who have served with and whose lives were saved by these amazing “heroes with fur”. 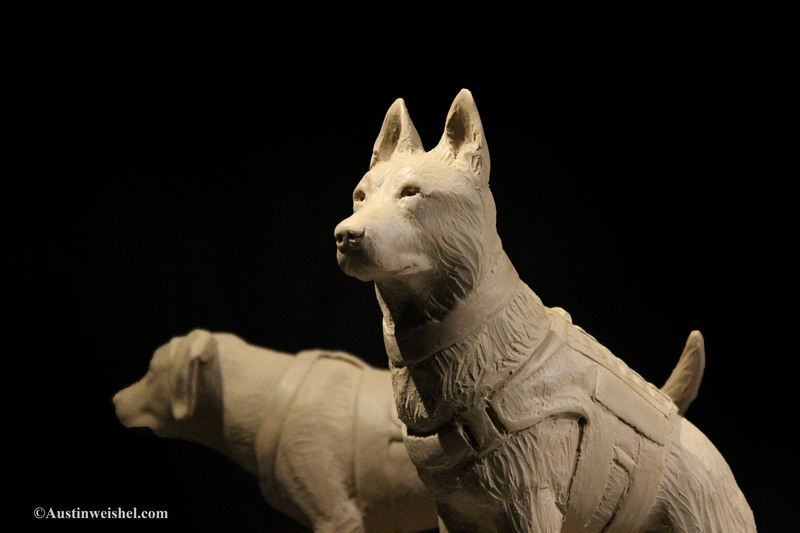 For generations to come, this Memorial will stand to honor the War Dogs that are truly, our “Forgotten Heroes”.